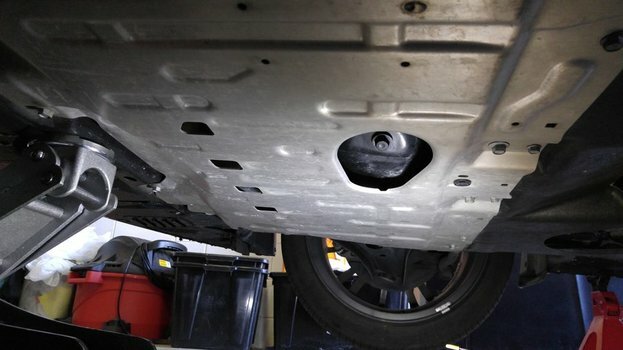 Installing a Fumoto Oil Drain Valve on an FRS or BRZ to make your next oil change fast, simple, and clean. 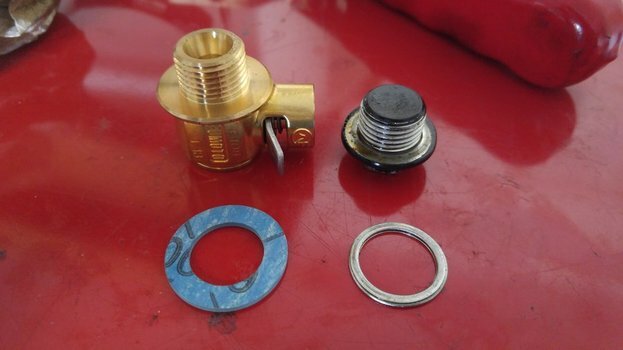 The valve replaces the drain plug, reducing the effort, time, and mess created in the process of changing your own oil. 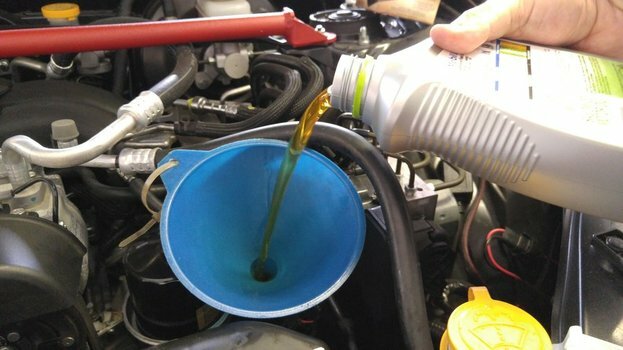 The FRS/BRZ oil is so easy to change, this will make the process dead simple. No more risk of cross-threading or dirt damaging the threads. No more replacing crush washers. No more drenching your hand in hot oil as you try not to lose the plug in the drain pan. 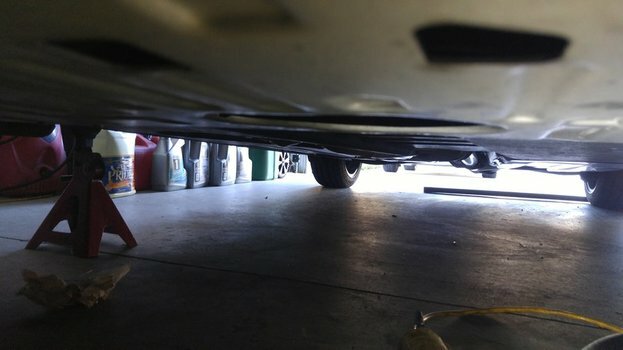 Clean the sealing surface on the outside of the oil pan. Simply wipe it clean, make sure there's no dirt or crush washers left on the outside of the pan. Slip the included sealing washer over the threads on the valve. 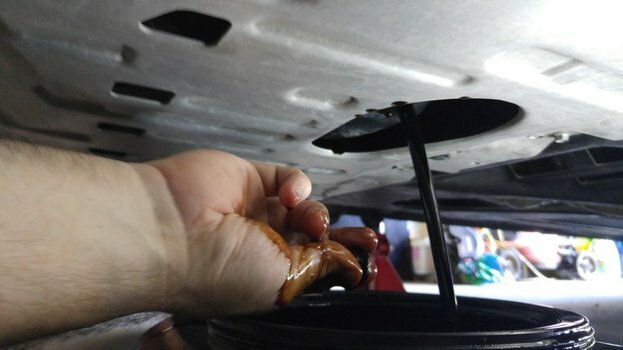 Screw the valve into the oil pan by hand. Hand-tighten the valve till it's completely seated. Using a 19mm open ended or adjustable wrench ON THE VALVE BODY (do not tighten the hex head on end of the valve if you have a f108s), tighten the valve another 1/8-1/4 turn. As you'll see, the final position of the valve lever really doesn't matter much. It doesn't need to be on the top or any particular side. Make sure the valve is shut. 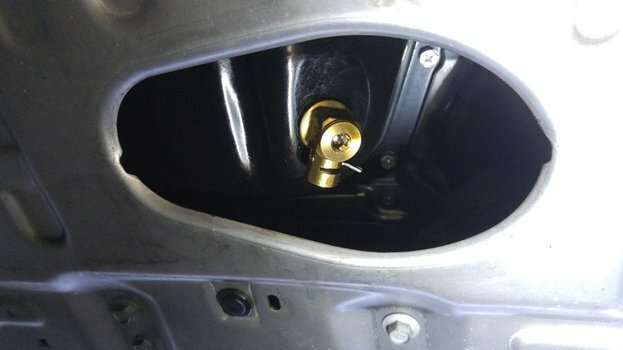 If you have a locking clip, install it now.